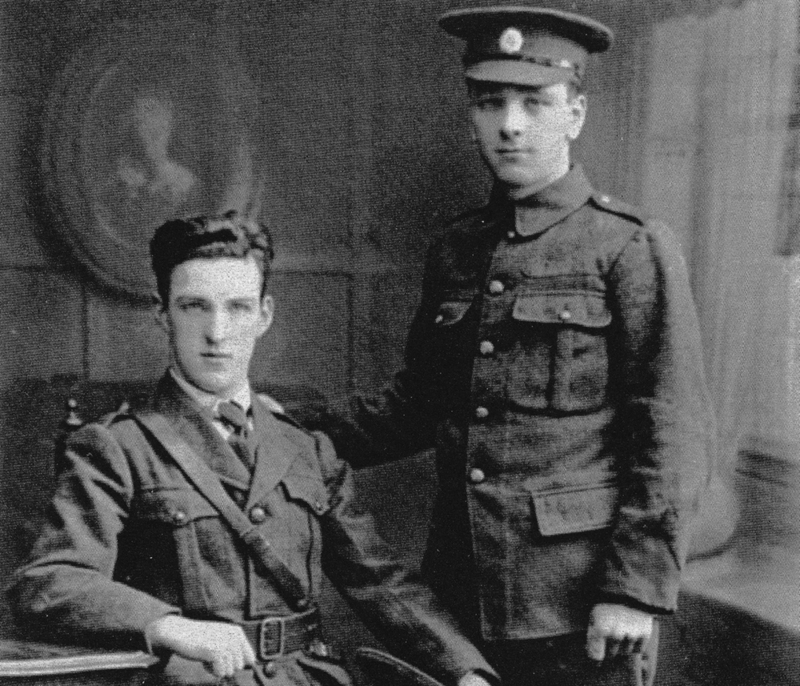 'A Courier's Tale' - Tommy O'Connor was the IRB's Trans-Atlantic courier during Ireland's revolutionary period. Tommy carried vast sums of money raised in America back to Ireland to fund the revolutionary war and many coded messages between the Irish leadership on either side of the Atlantic. This is his story, told by his relatives. The vast majority of the ‘ordinary’ men and women who turned out to fight for what they believed in during the 1916 Easter Rising have never had a chance to tell their stories or have their voices heard. Since starting this project, we have connected with many families of 1916 combatants who have a great yearning to finally have their relatives extraordinary actions recognised. 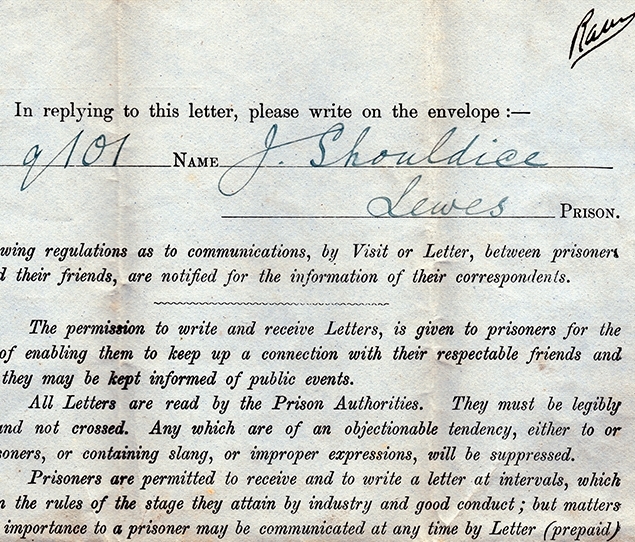 Public knowledge of the Rising is often confined to the stories of the seven signatories of the Proclamation of the Irish Republic and the fighting at the GPO that week. However, if you take the time to dig a little deeper you’ll find that there are a vast number of incredible individual stories of those involved in the Rising; Irish Rebels, British soldiers and civilians alike. 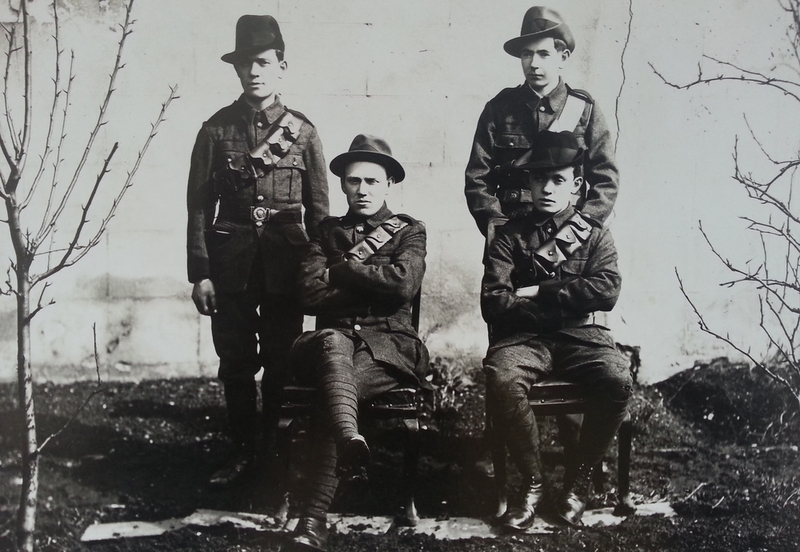 The stories featured in ‘Rebel Tales’ are those of the Irish Volunteers, Irish Citizen Army and the Na Fianna boy scouts who took part in the fighting during Easter Week. Some lived to pass the tales on to their relatives in later years and some did not, but all of these brave souls deserve to finally have their incredible stories told.